Man vs. Wild captures the heart-pounding excitement and realistic nature of the Discovery Channel’s top-rated television series. The game offers five authentic situations in a role play-style adventure, featuring seasoned survival expert Bear Grylls. 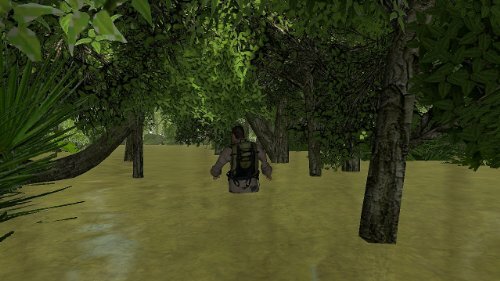 The action begins when players are dropped into extreme conditions and forced to demonstrate indigenous survival techniques such as escaping quicksand in the desert, exploring dangerous jungles, traversing ravines in the mountains and navigating some of the world’s most treacherous waters. 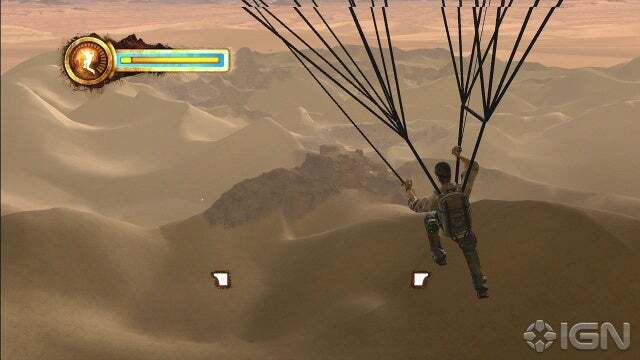 The core gameplay of Man vs. Wild is a dynamic mix of exhilarating action adventure, role playing and puzzle solving tasks throughout five extraordinary expeditions. Players gather materials to accomplish tasks such as building fires, catching food, and creating the necessary tools for survival while traveling across miles of diverse landscapes.